The cuisine of the Nizami Sultanate had many variations with curious ingredients as well as culinary techniques. In some dishes, it was extremely difficult to guess the ingredients even after tasting it. 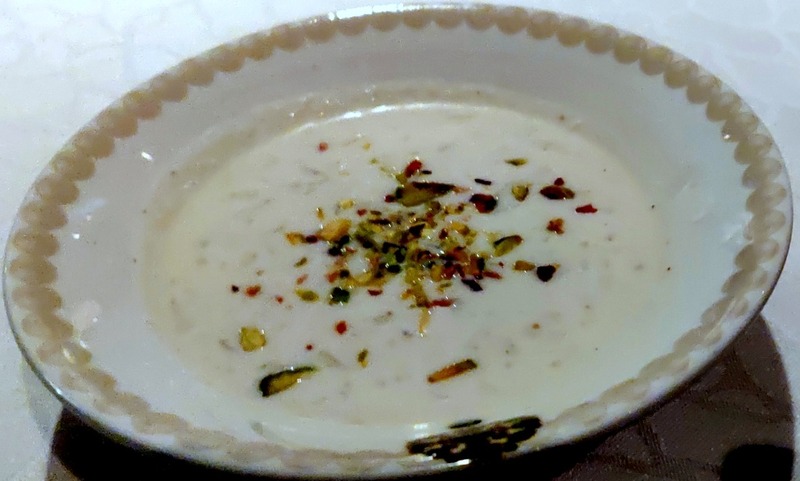 Anokhi Kheer, an old Hyderabadi dessert is one such recipe. Once Upon a Time, the restaurant at Green Park Hotel has quite a loyal fan following in Hyderabad. 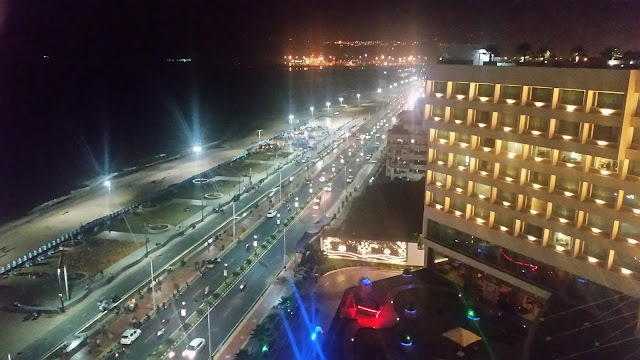 The restaurant has been serving Hyderabad for more than two decades with signature offerings such as Midnight Biryani and Sunday vegetarian breakfast. 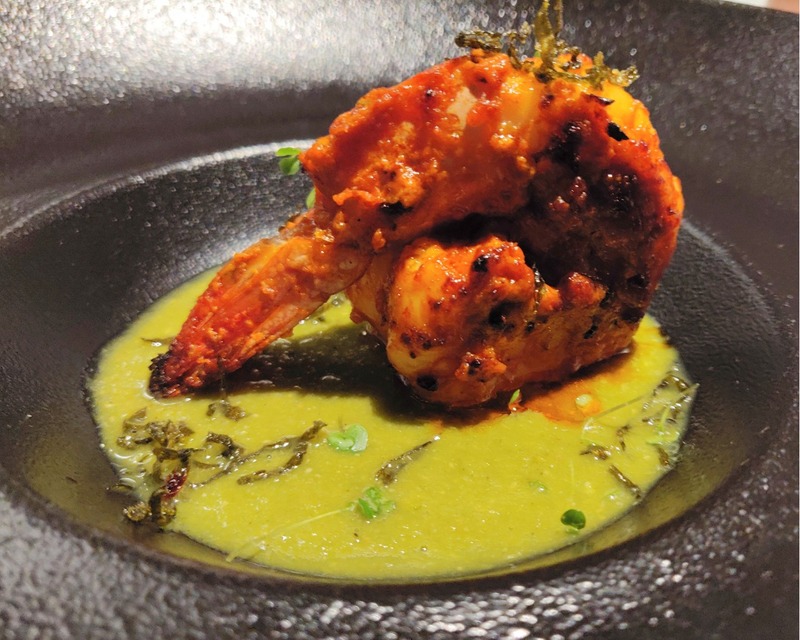 After being closed for renovation for a few months, the restaurant is back in a new avatar, serving exclusively Indian cuisine with more than a contemporary touch.